The definitive insider's guide to our current golden age of television, Ben Blacker's The Writers Panel is an ever expanding anthology of live convention panels and intimate in-studio interviews with the writers, producers, and show runners responsible for all the shows you can't stop watching. 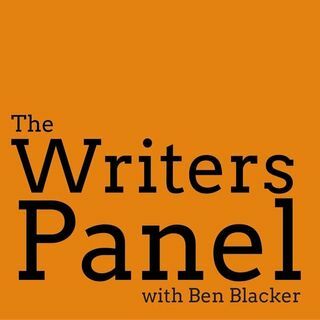 Over the course of nearly 400 episodes and counting, The Writers Panel has sat across from guests such as Vince Gilligan (Breaking Bad), Amy Sherman-Palladino (Gilmore Girls, The Marvelous ... Más informaciones Mrs. Maisel), Keegan-Michael Key and Jordan Peele (Key and Peele), Liz Meriwether (New Girl), and Damon Lindelof (Lost, The Leftovers) to talk about the art and business of creating great television. Produced by the Forever Dog Podcast Network.